AR&TS has special tooling equipment for the removal and reassembly of GE cylinder head and liner assemblies to and from the water jackets. All refurbishment and testing work is performed fully in accordance with GE Specifications. 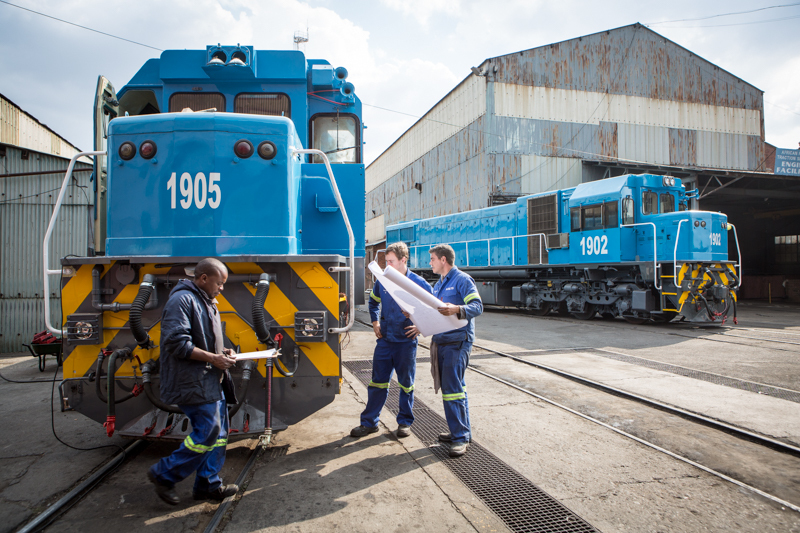 All refurbished locomotives leaving our workshops undergo full load box testing and certification. AR&TS can also provide this service to clients at their own operational sites. (Suitable for testing locomotives up to 3000hp).